Hahaha! 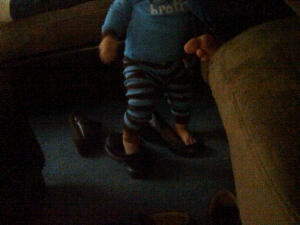 My nephew was wearing my sister’s heels! He is so cute!